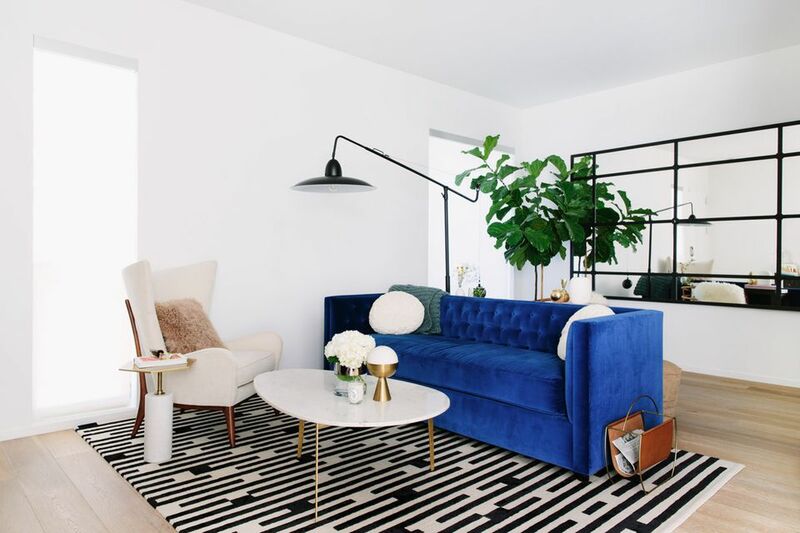 Over the past year, our shopping team has ordered over 6,000 individual décor items on behalf of our clients, and as part of the first annual Homewings Interiors Trend Report, we decided to analyse this data to uncover the 10 most shopped items of the year. But the most important question is: do you own any of the most shopped items? To get the full list of Top 10 Most Shopped items, download our free Homewings Interiors Trend Report here. In the meantime – here are the top 3 most shopped items that made it on to the Homewings podium. One of the big differences between traditional interior designers and Homewings is that we know that real people are looking for beautiful décor that is comfortable, will stand the test of time and isn’t too, too crazy. Showrooms in Milan and Paris rightfully predicted that velvet would be all the rage in 2017/18, but instead of the bright Red & Emerald green shades present in the pages of Interior Design magazines, customers preferred less flashy and more versatile options like Midnight Blue and Charcoal Grey. These colours will withstand the test of time (and trends), as well as add a touch of decadent luxury to even the barest of spaces, without going overboard. Speaking of adding a touch of luxury, marble-topped coffee & side tables won the silver medal for Most Shopped. These are an easy (and inexpensive) way to incorporate trends and a touch of sophistication to any and all living rooms, no matter the style. 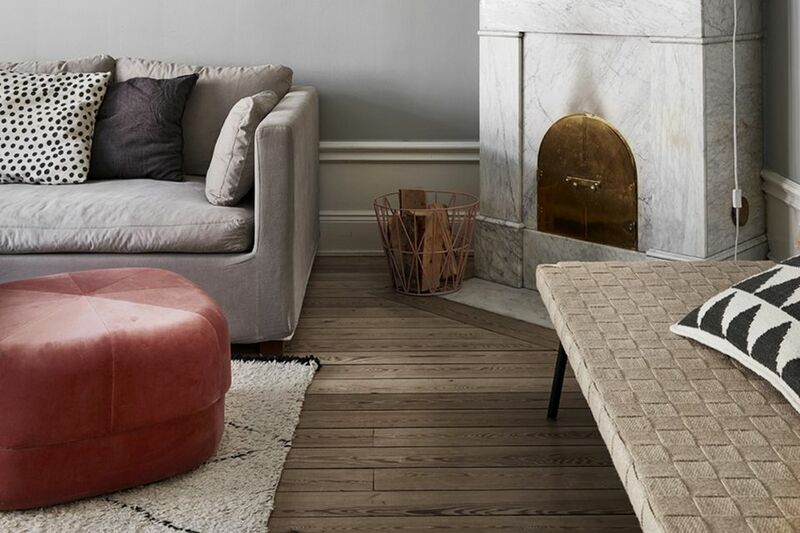 As we waved goodbye to ‘Scandi as we know it’ this year, one of the signature pieces in any good Scandi-style living room – the neutral coloured woven pouffe – got a glam face lift. Taking 3rd place on the Most Shopped podium is the pop-colour velvet pouffe. 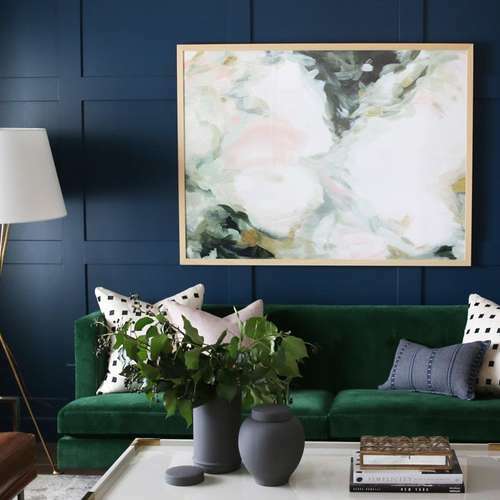 Adding a touch of va-va-voom has been very popular this year, and with the velvet trend going strong, smaller accent pieces have helped add colour in homes across the UK. So there you have it: our Most Shopped Top 3. Curious to see what the rest of the leader board holds? Download our free Homewings Interiors Trend Report report here to see the full Top 10 Most Shopped, and get all the top trend inspiration you'll need in 2018. 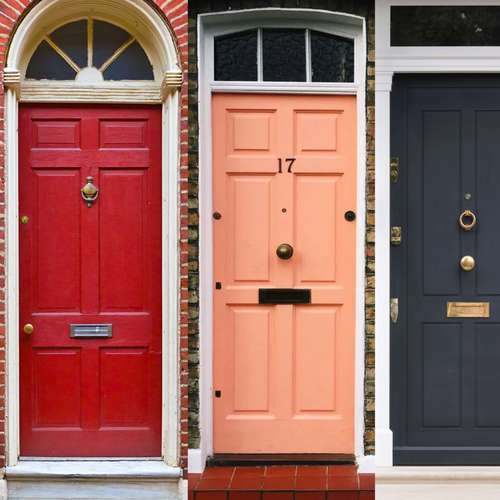 Where You Should Live Based on Your Interior Tastes? 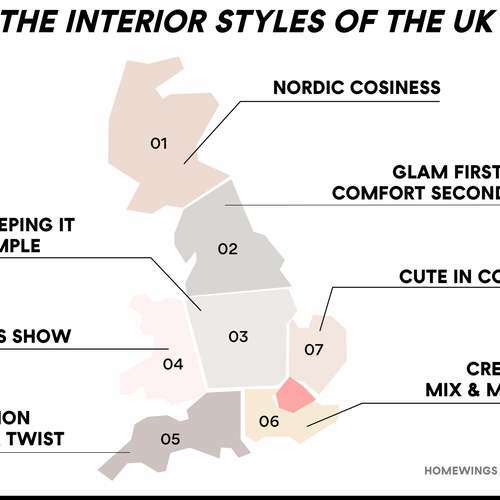 The Interior Styles of the UK – Mapped.